I realize this review should have been written a while ago. 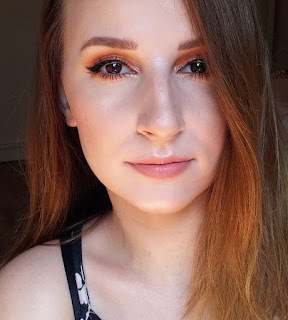 I had this product for about 10 months now, plus white foundations tend to be more sought after in the winter time, but nonetheless, I finally made up my mind about this. 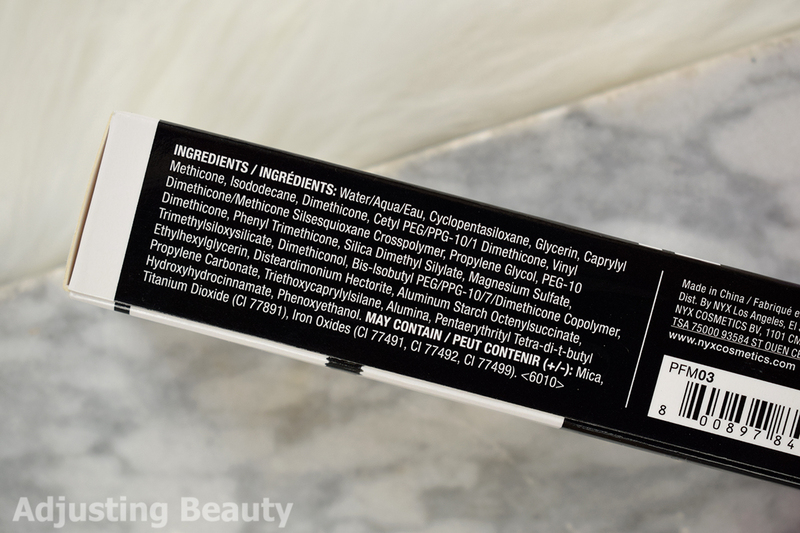 It's definitely one of must have products for all of your that like higher coverage and find most drugstore foundations to be too dark for your skin tone. It comes in a black plastic tube. I like that it has a small hole, because sometimes you don't need a lot of product at once. In it is 30 ml of product and I bought it on Lookfantastic for 8£ (around 9€). You can find NYX in many online shops, in Slovenia it's also available on Ličila.si. They have six different shades available to mix with your foundation, like warmth and olive. I got White, which is as the word says, completely white. I love this, because it means it won't change foundation's undertone. Most of these pale mixers have rose tint to it, which I dislike, because I have warm undertone. 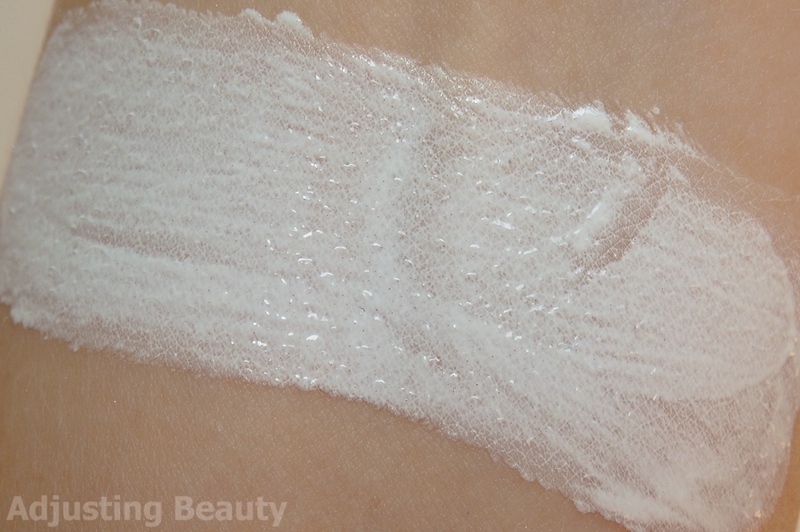 It's a thicker cream formula that has smooth glide to it and is easy to mix in with foundations. 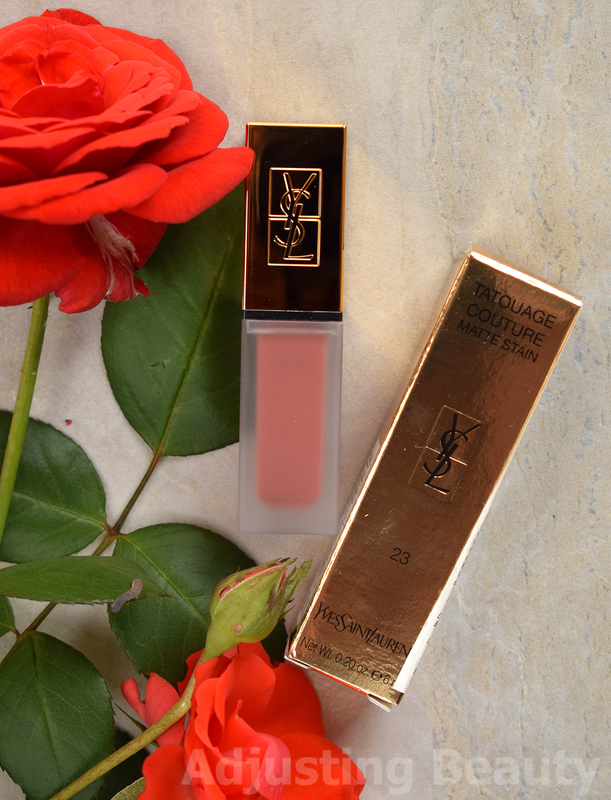 This has good pigmentation, which means it lightens foundation well, but that being said, you still need fairly good amount of product to lighten anything that is more than one to two shade too dark for you. It has a bit of sour scent to it, but it's very faint almost trying to be not scented. 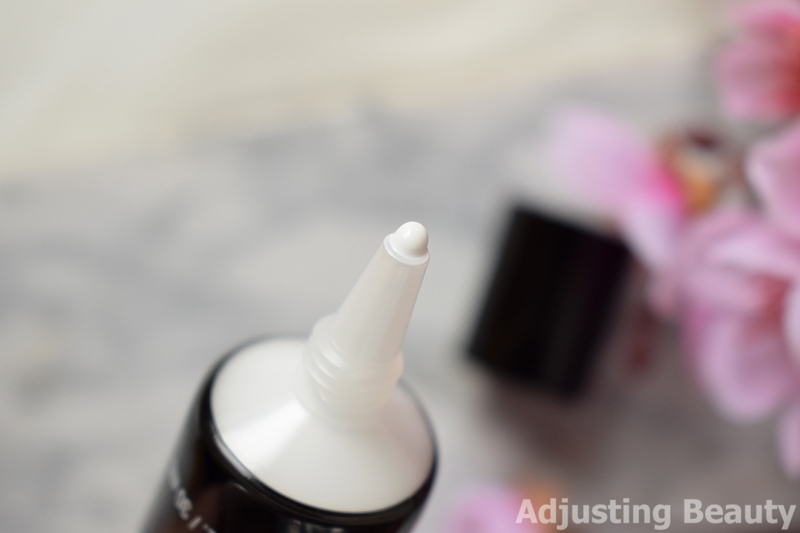 I've tried it with many of my foundations and came to a conclusion that this is the perfect white foundation to mix with thicker higher coverage foundations, because it's also fairly pigmented and slightly thicker. It may give your liquid foundations more of a thicker consistency. 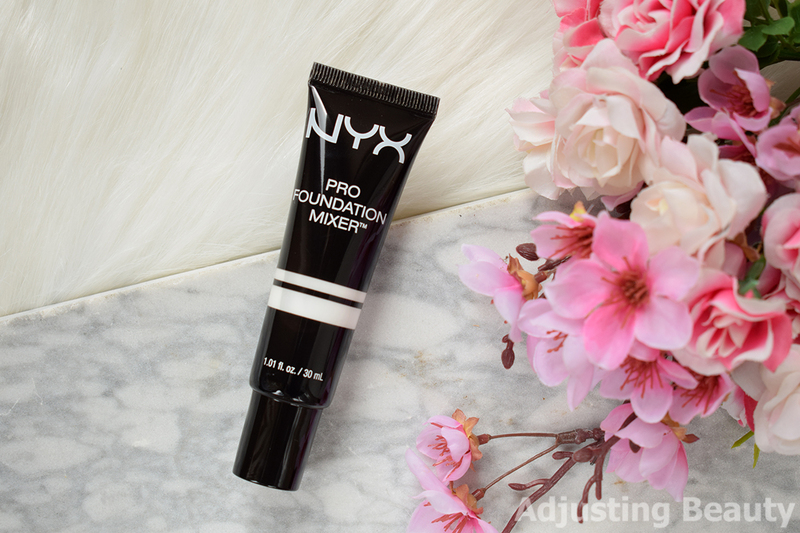 I've also noticed that this has more of a matte finish and can turn foundations slightly matter, but not in a weird way. I personally prefer semi matte finishes anyways. But just keep that in mind, if you're planing to mix it with some lightweight dewy liquids. As far as the texture goes, I don't notice any cakey look to it. It doesn't transform foundations too much, apart from making them slightly thicker and matter. Now let's take a look at some of my mixes. For reference, my skin tone is about NC15 at my palest which is when I mixed most of these foundations. 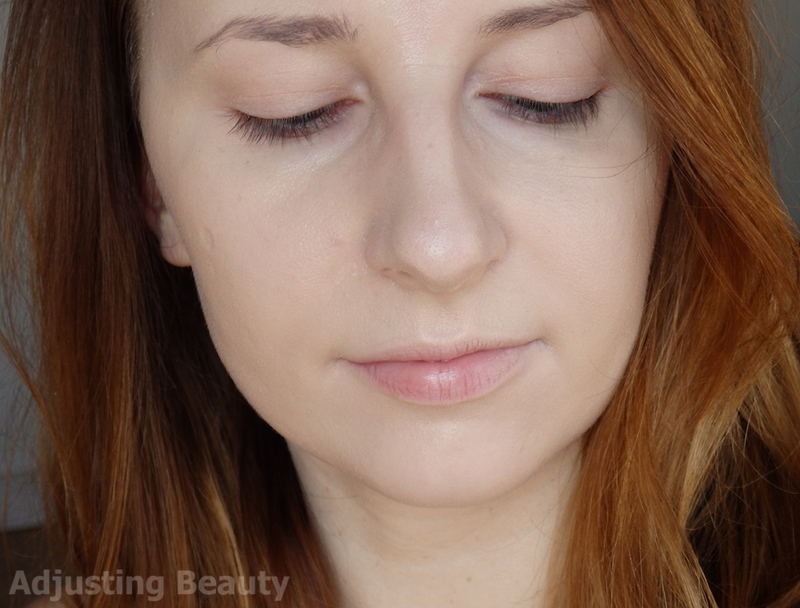 I used moisturizing skin care before applying this mixture, hence the dewy finish. It has nothing to do with actual finish of foundation. If you have foundation that is like 4 to 5 shades too dark for you, you'll definitely need to make the mix in 1:1 at least or even mix in more of white foundation than the actual colorful foundation. I definitely like the consistency and effect of this. It really lightens foundations that are just a tad bit too dark for you. If you're super pale and most foundations are really dark, you'll use this up way quicker. 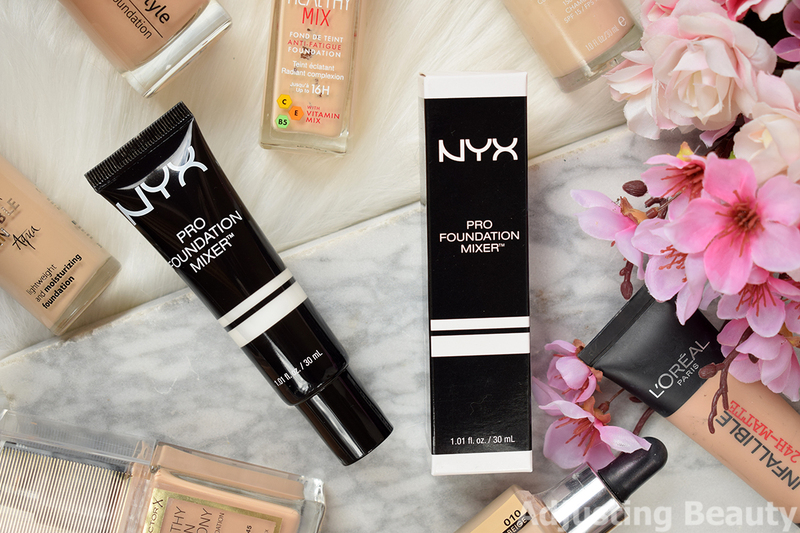 I like that it's thicker and gives me good coverage plus it dries down matte. White really is white and doesn't change undertone of foundation either. There is only 30 ml of product, which is definitely not enough for me, but it's not too expensive either. I'll definitely repurchase this again, because it's so far the best white foundation I have tried. 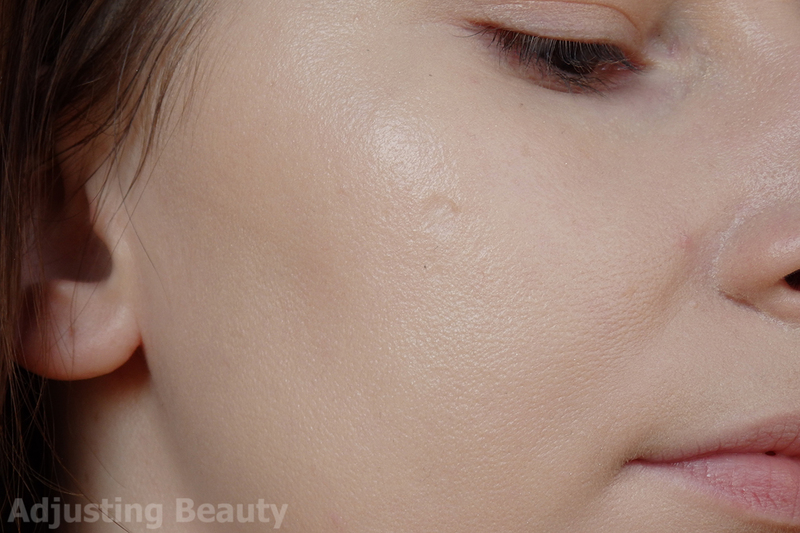 If you have dewier and more lightweight foundations, this might be too thick or too matte for your taste. Za lažje podlage res ne bo fajn. Moje so vse bolj prekrivne, pa gre :). Jaz jih ravno zaradi roza podtona ne upam preizkusit, drugače bi jih tudi. Za kakšno bb kremo bi bilo lepše mešat s čim bolj tekočim.